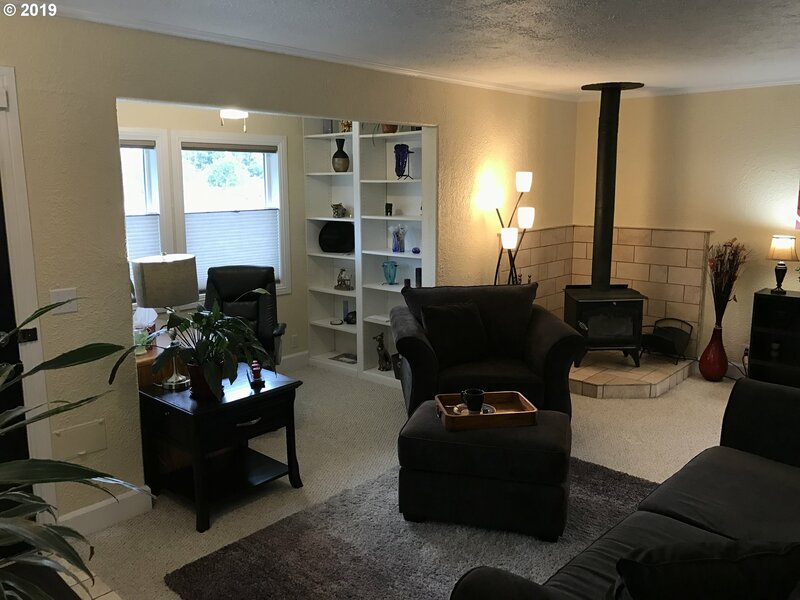 Custom 3 bd/2 bth home with a Bonus room over garage that has a kitchen and bath. 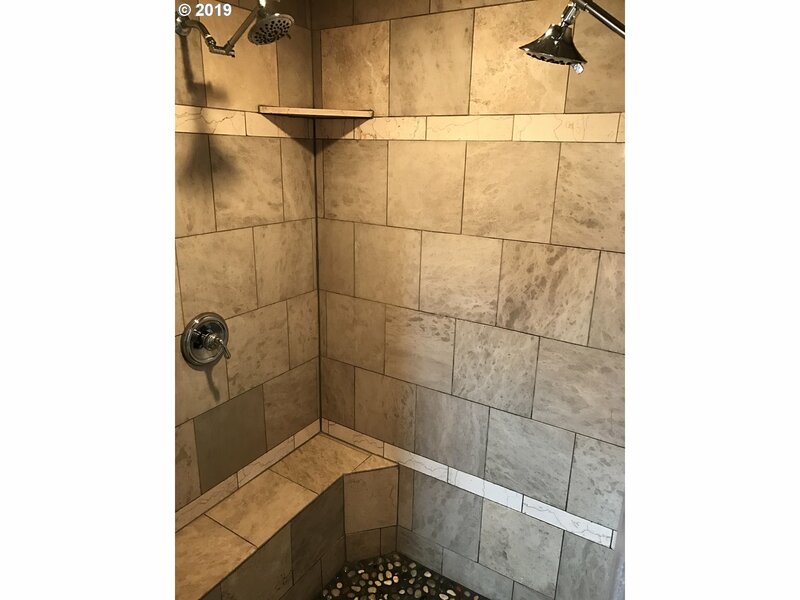 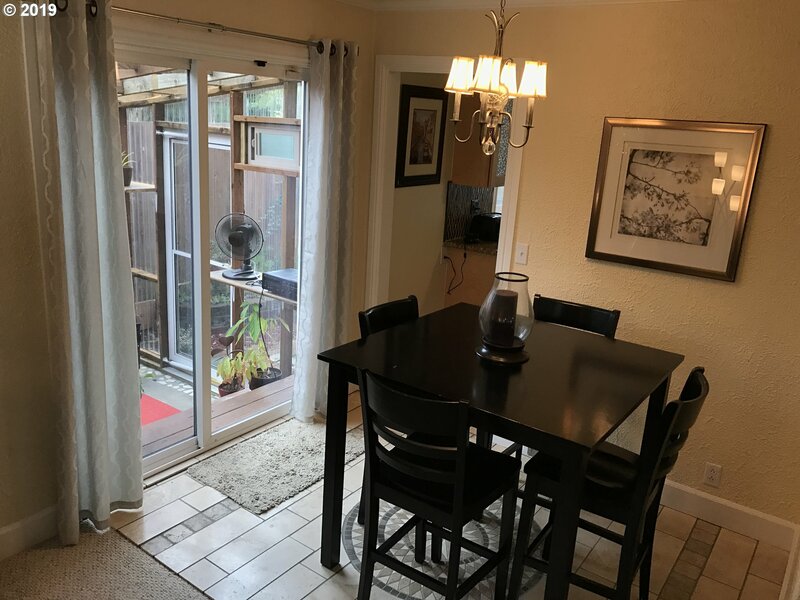 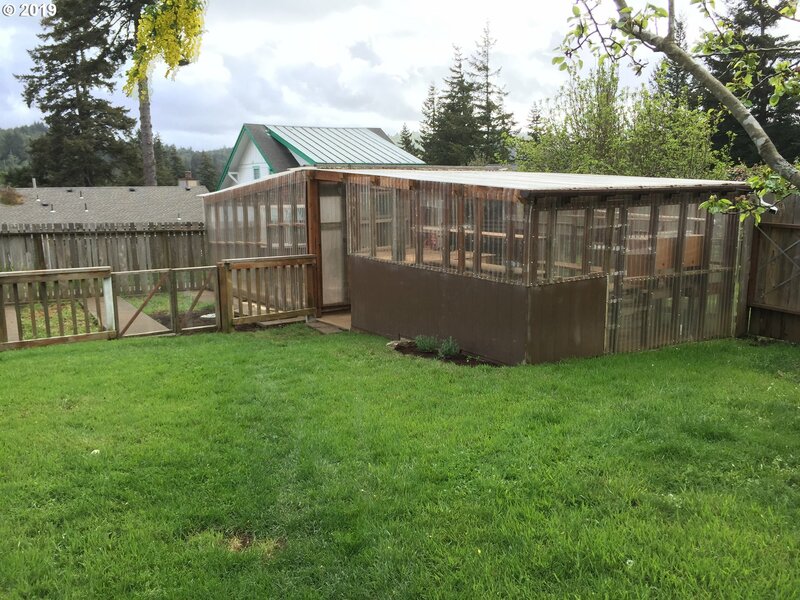 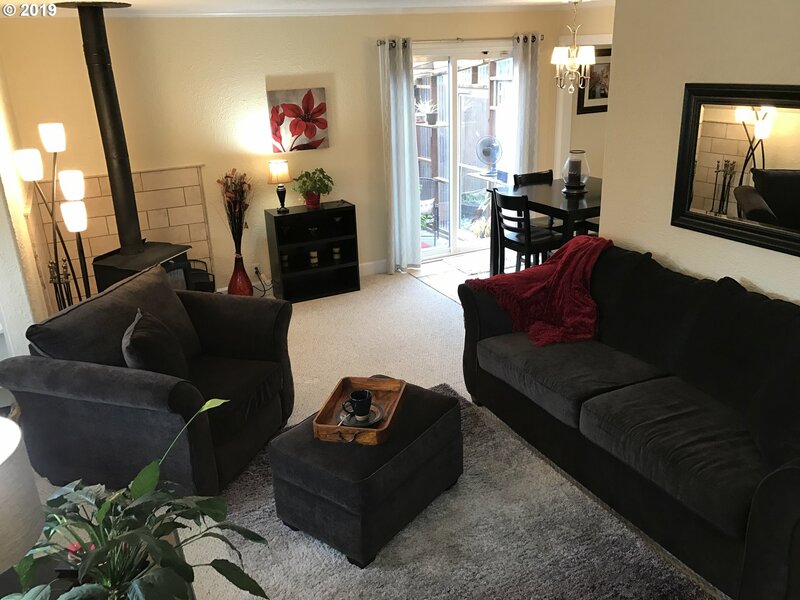 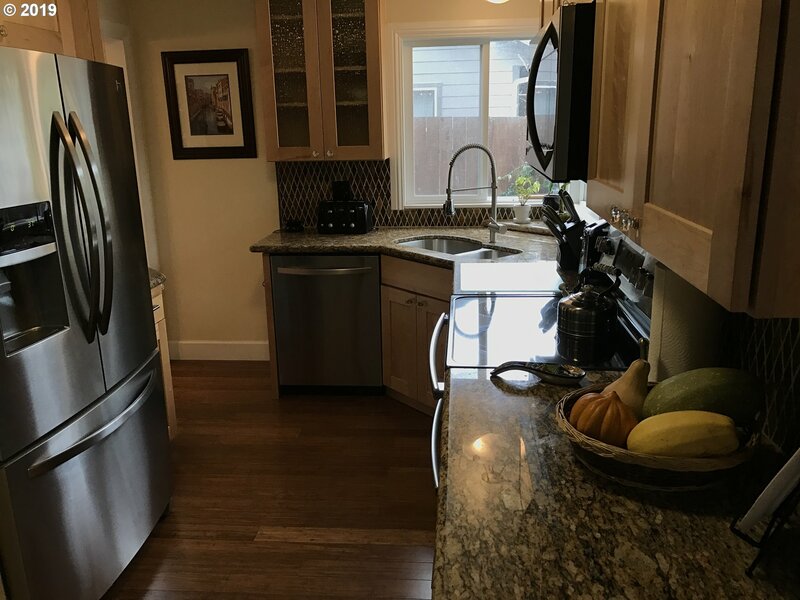 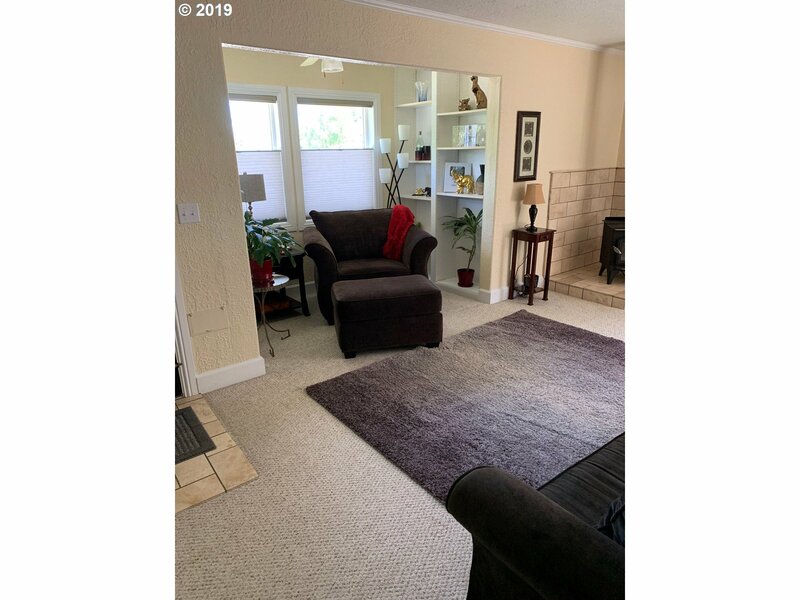 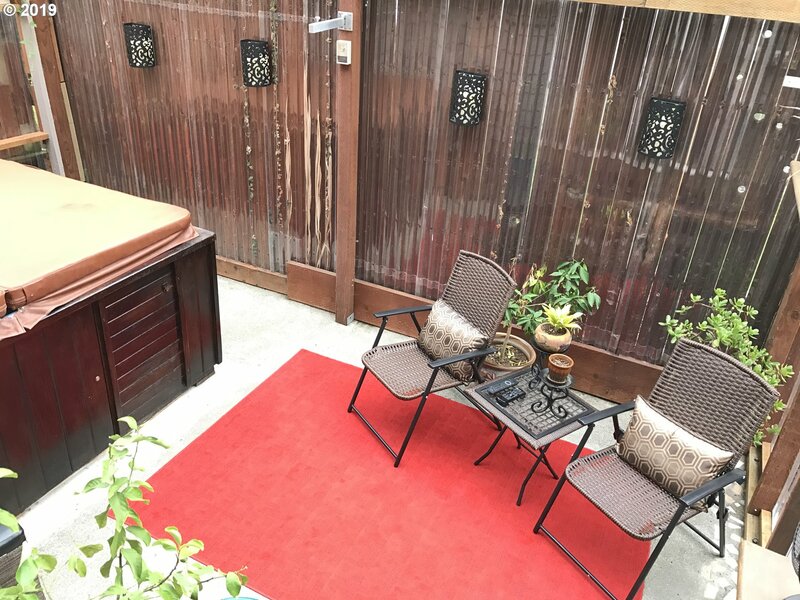 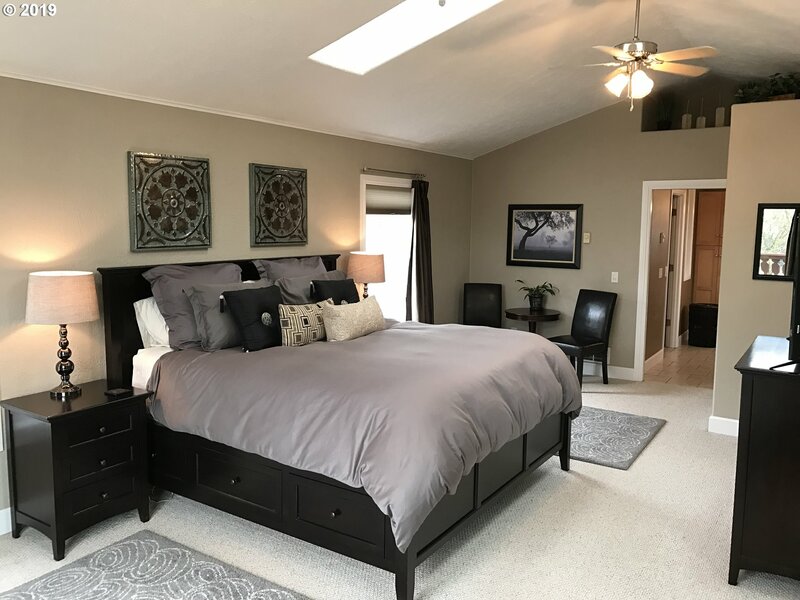 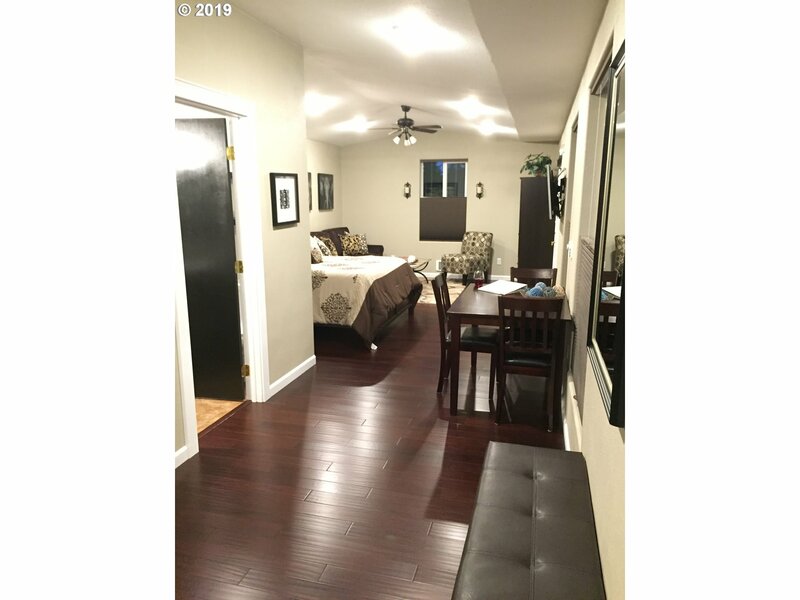 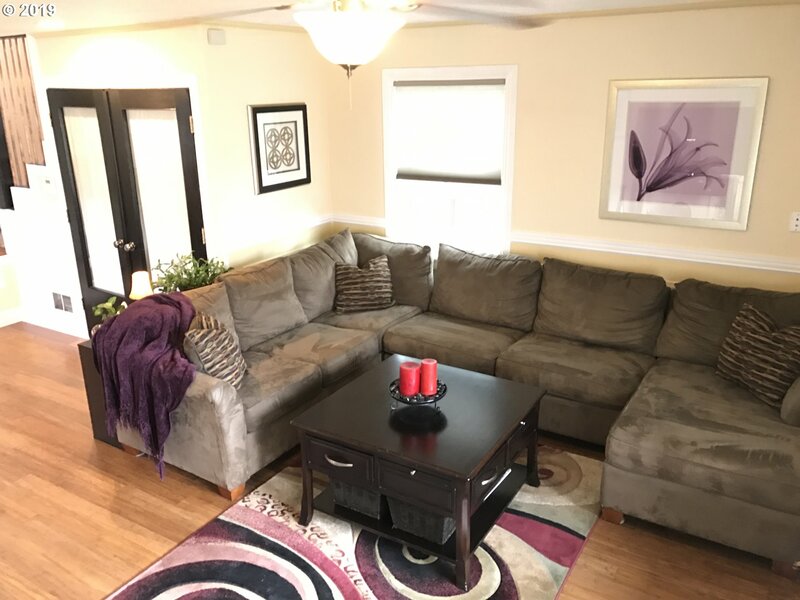 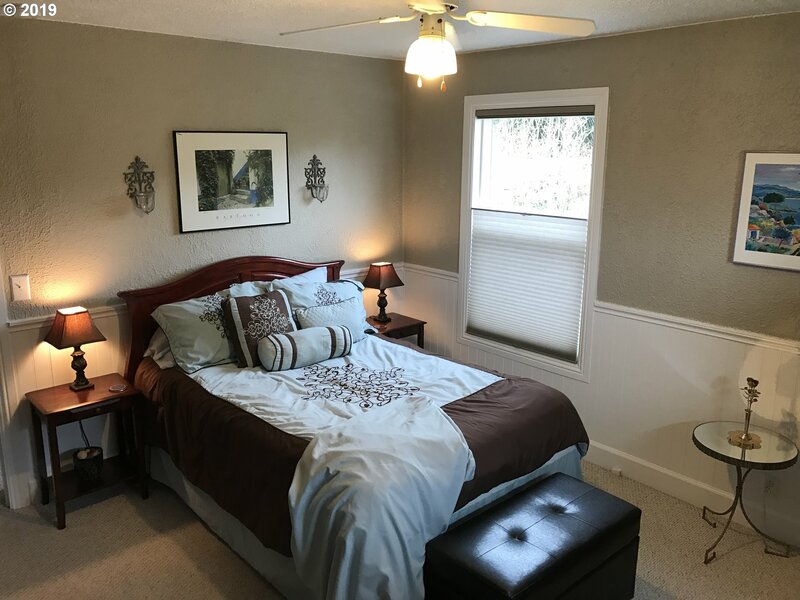 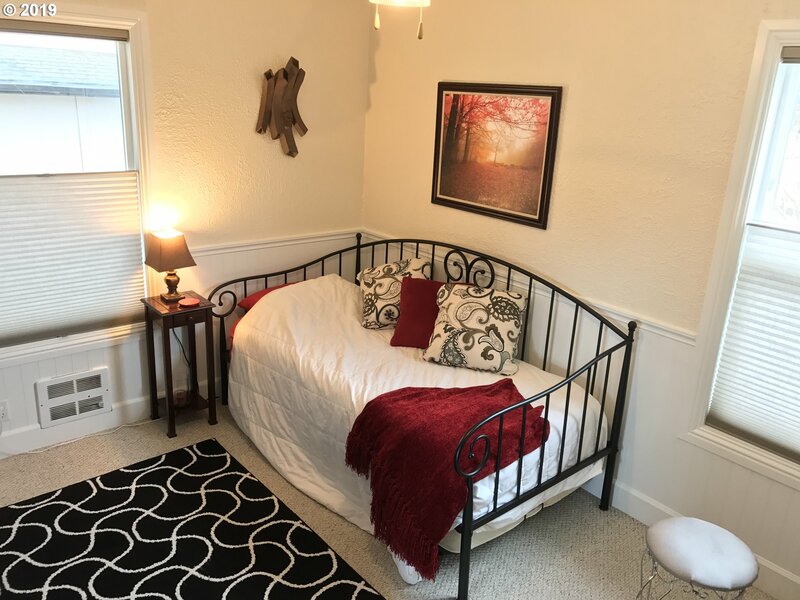 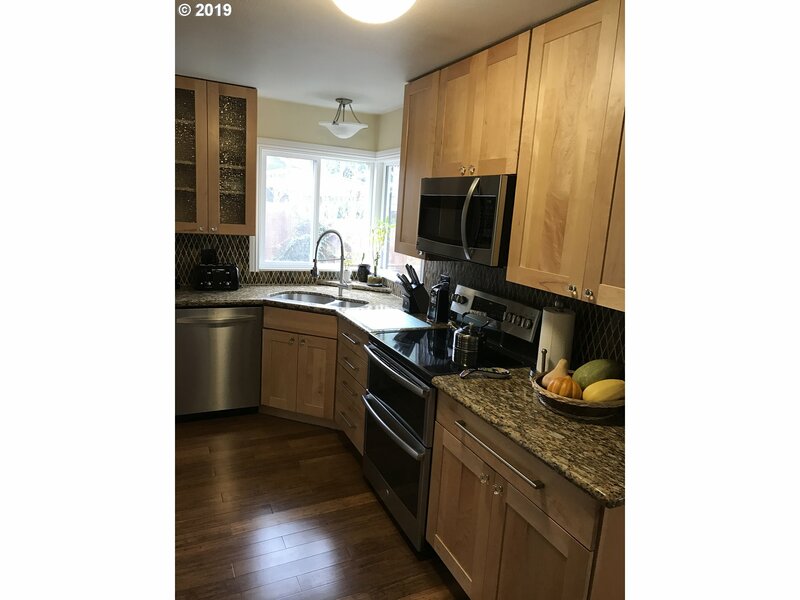 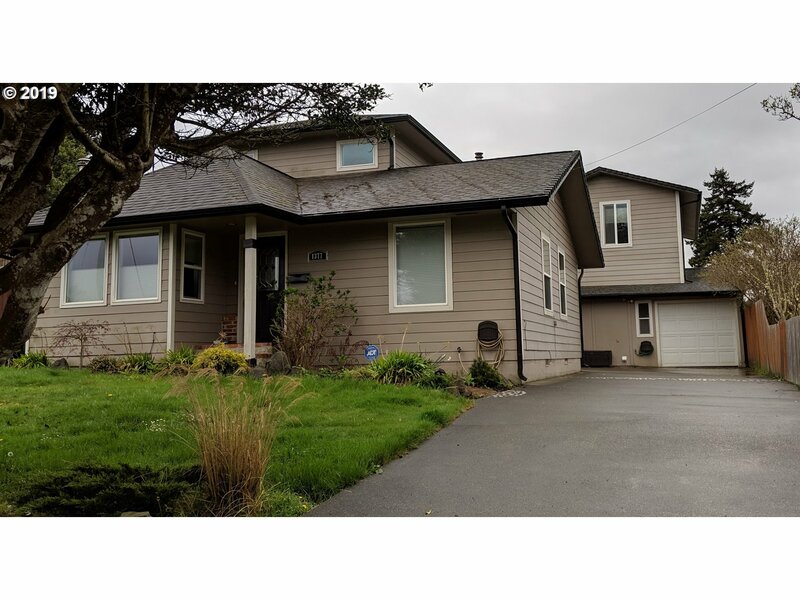 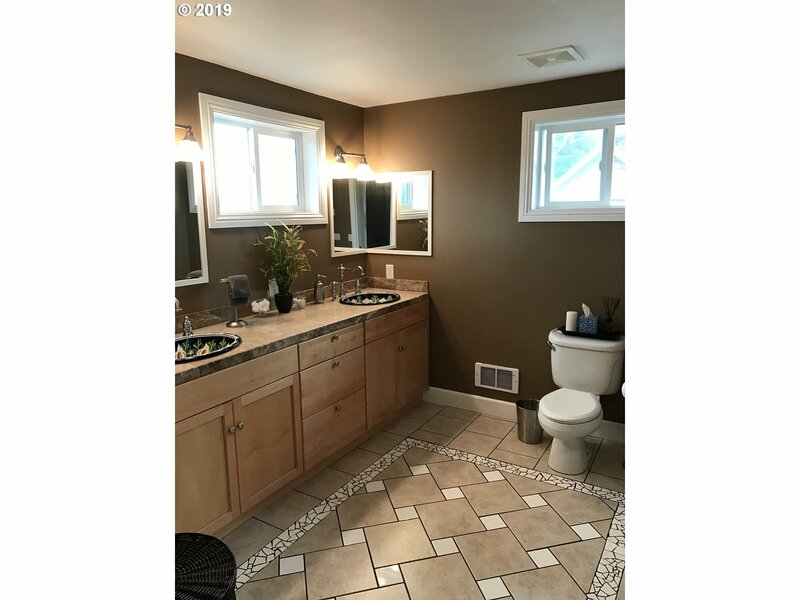 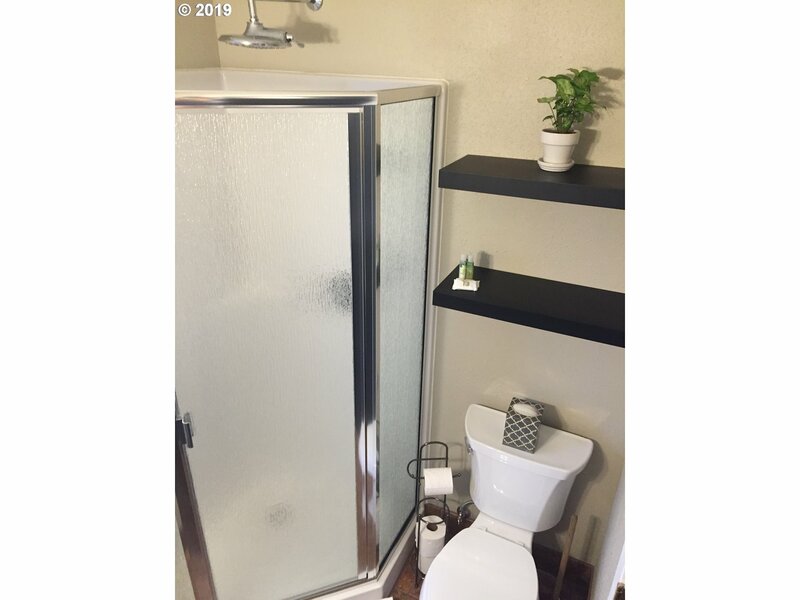 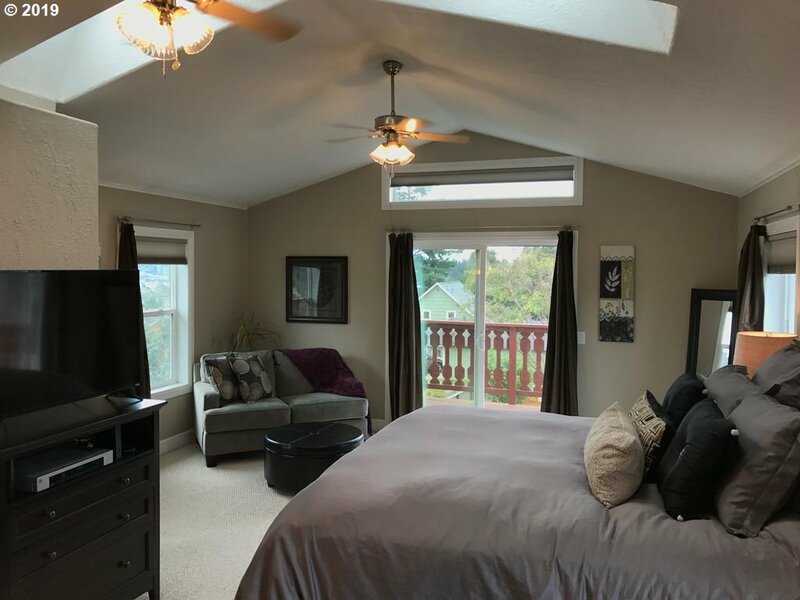 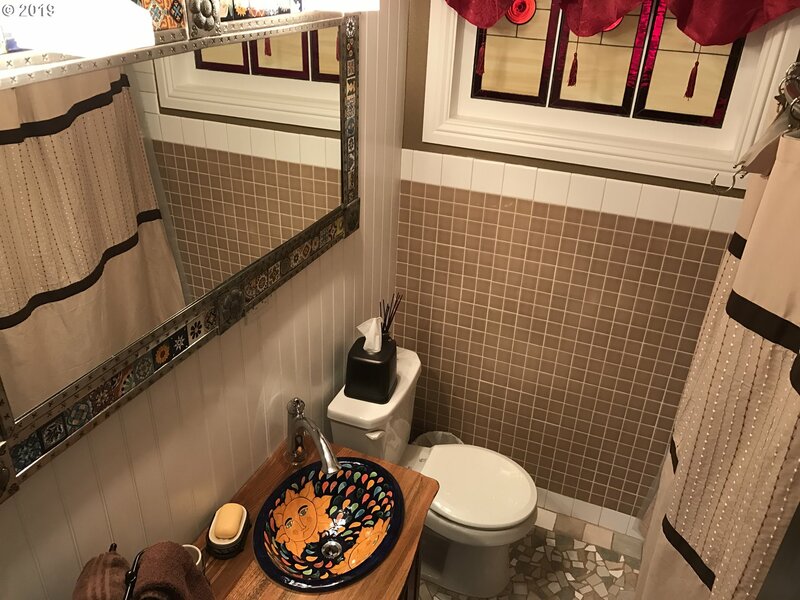 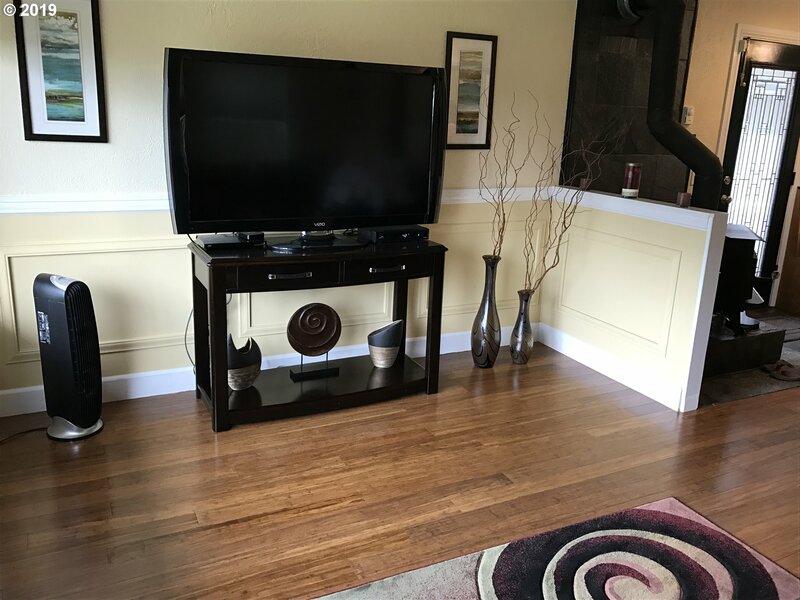 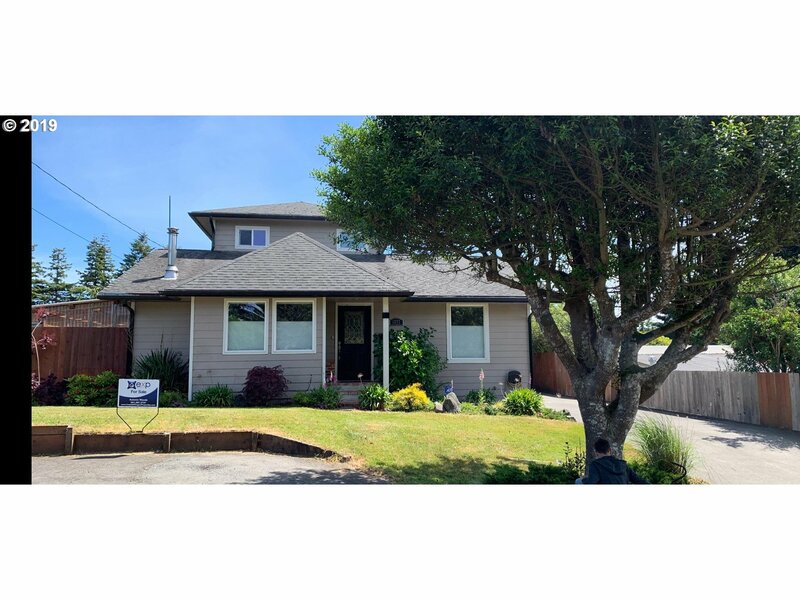 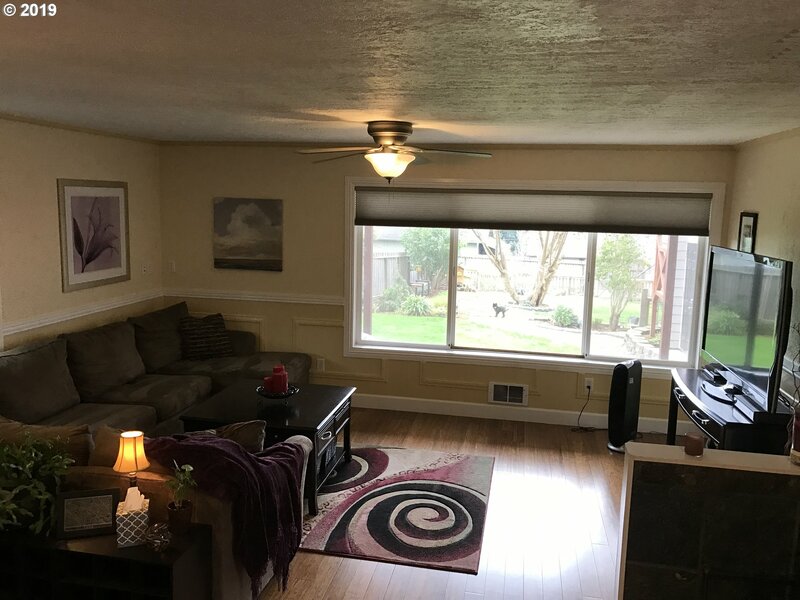 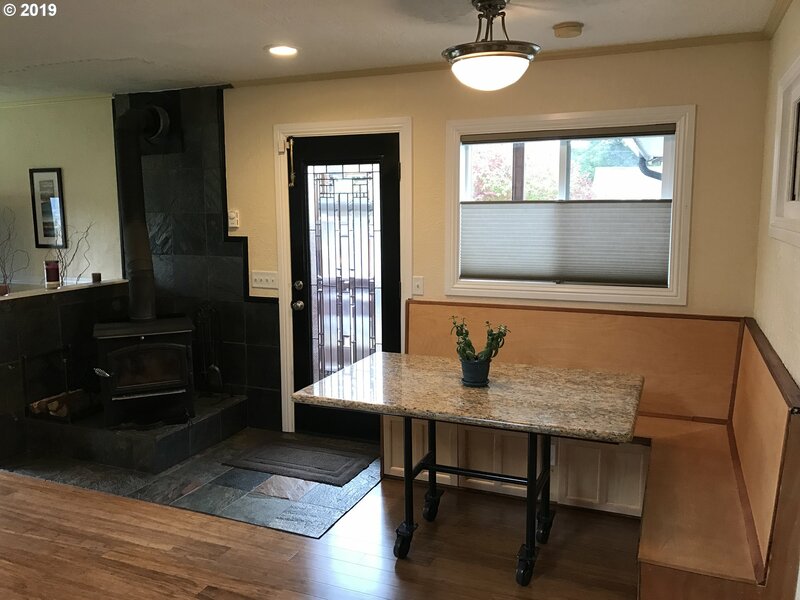 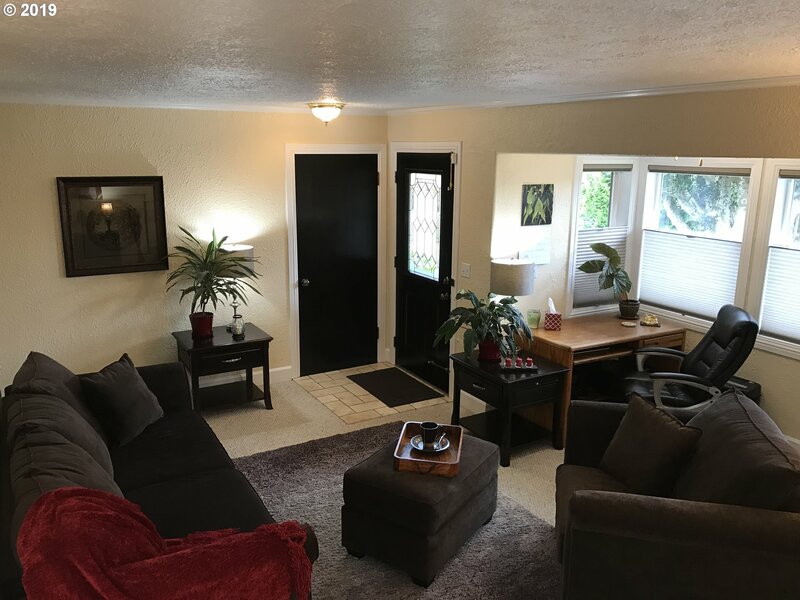 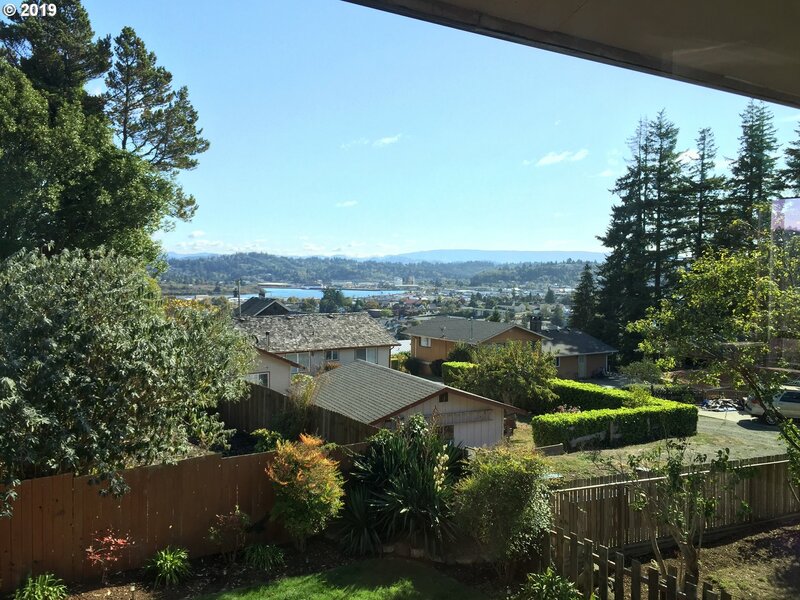 Home has granite counters, bamboo floor in kitchen, 2 living areas, 656 sq ft. Master suite upstairs with luxurious bath, vaulted ceiling with skylights and remote blinds, green house, large yrd with fruit trees and hot tub. 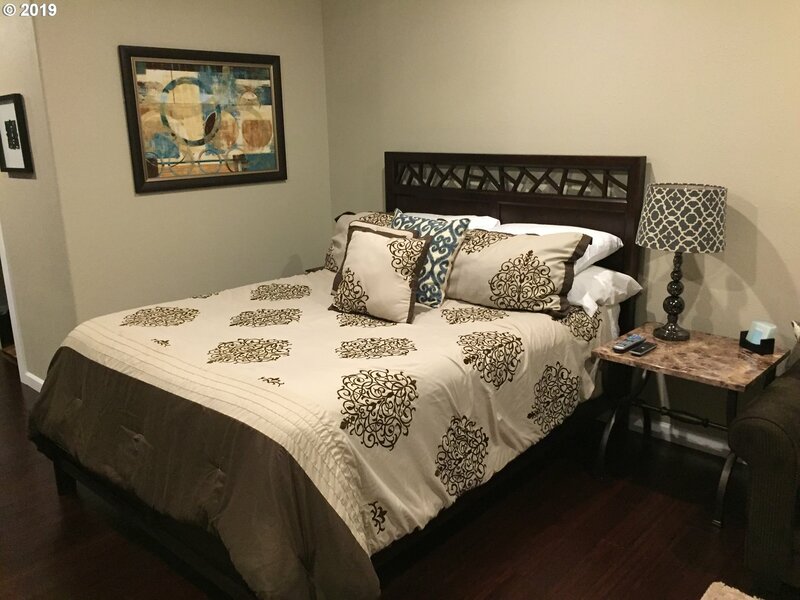 Both are active vacation rentals. 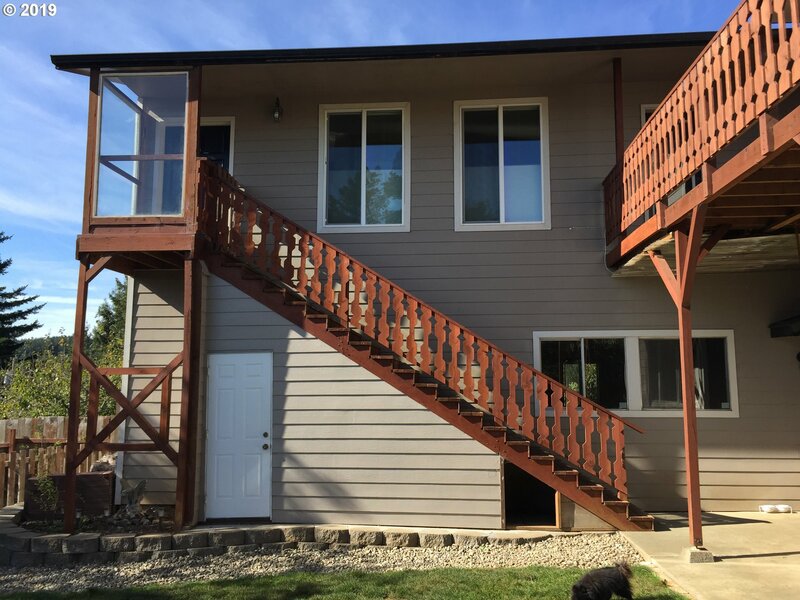 Live in one, have income on the other!